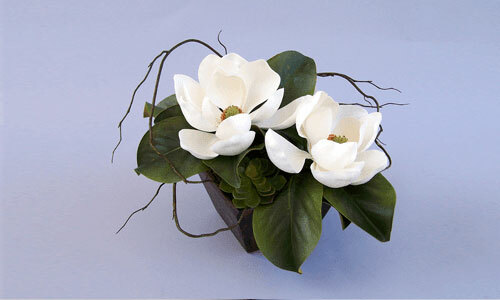 Pacific Silk Plants is the best source for handcrafted artificial flower arrangements in Orange County. 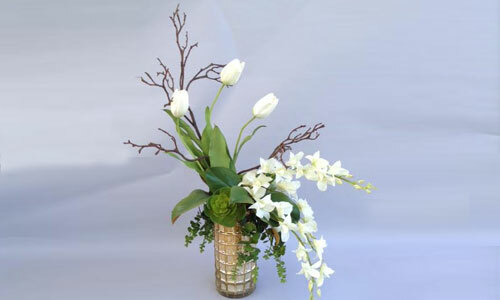 Since 1987, we have been providing beautiful, long-lasting silk flowers, plants, and trees to homeowners, interior designers, and business owners throughout Irvine, San Juan Capistrano, Laguna Niguel, Ladera Ranch, Newport Beach, Newport Coast, and nearby cities. With over 30 years of experience and a team of talented designers, we are experts at creating artificial flower arrangements to complement any interior decor. We only use the finest silk plants from trusted industry manufacturers, and hand-select each piece to ensure that they meet our rigorous standards for excellence. Whether you want to create a tabletop centerpiece for your home, an accent piece for your office entryway, or a large showpiece for the lobby of your hotel, we have the skills and expertise to turn your vision into a reality. Stop by our San Juan Capistrano shop to speak with a member of our friendly and helpful staff. 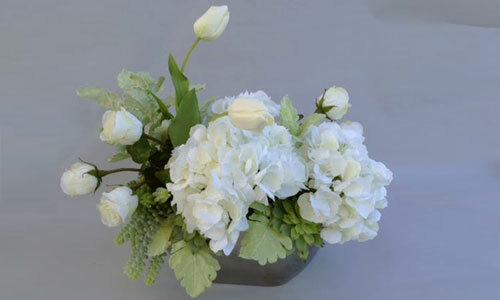 We have many premade floral line arrangements available for purchase, along with an extensive inventory of artificial flowers, succulents, trees and other plants for use in custom designs. You can also choose from among our extensive selection of contemporary bowls, baskets, vases, and drifters, or bring in your own flower container for us to use.